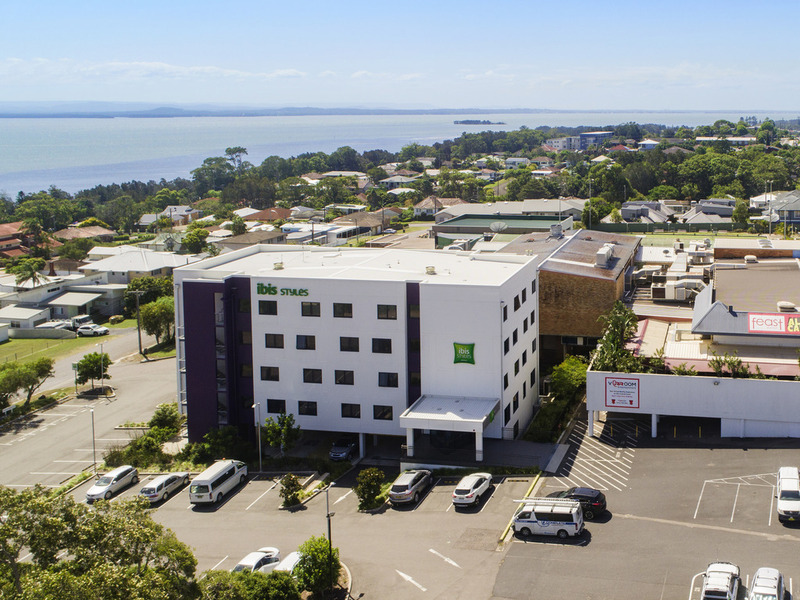 Located on the Central Coast of New South Wales, the 52 room ibis Styles The Entrance overlooks the Tuggerah Lakes and is approximately 2 minutes from the beautiful beaches nearby. The hotel has access to all the facilities of the entertainment club, digg ers @ the entrance, which features dining, a play centre for children and a world class gym. Perfect for business and leisure travellers. Our buffet restaurant is catered for everyone. The Menu includes exciting Asian delicacies, Chinese BBQ, modern Australian cuisine, salad, wood fired pizzas, soups, pasta, seafood and Desserts. Overlooking the picturesque Tuggerah Lakes, Bites Dining is a modern dining facility with an a la carte menu that will appeal to the entire family. Coffee Plus provides guests with a quality dining experience, superior service and all day indoor and alfresco dining options. The menu focuses on fresh and simple produce. The comfortable Liquid Bar overlooks lush bowling greens and has stunning views of the Tuggerah Lakes. The perfect spot to meet for after work cocktails. Quids Bar has an exotic range of cocktails perfectly mixed to tantalise your tastebuds. Quids Bar also offers an extensive range of wine and beer from local and international suppliers.